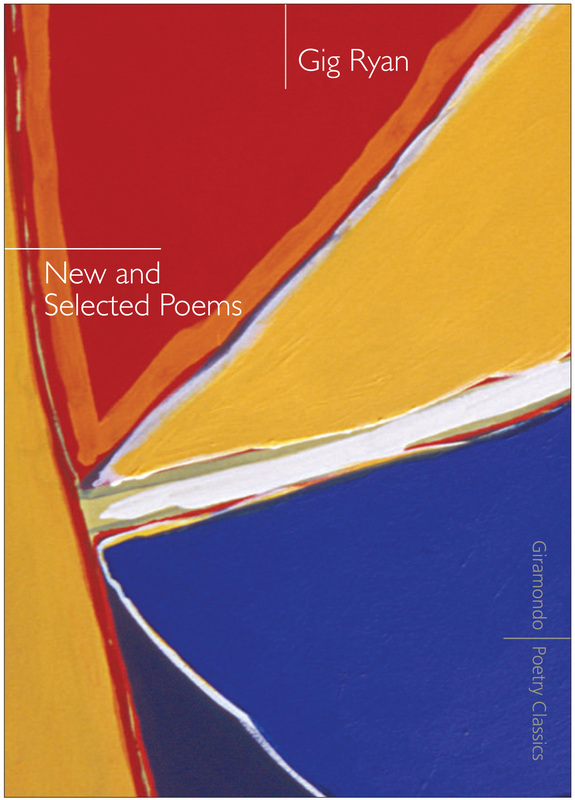 In celebration of World Poetry Day on 21 March, we decided to spend the entire month featuring the diversity and brilliance of our Australian poets, contemporary and classic. Whether you’re not fully comfortable teaching poetry or whether you’re just looking for some tips to jazz up your next poetry class, we’ve got the resources for you. 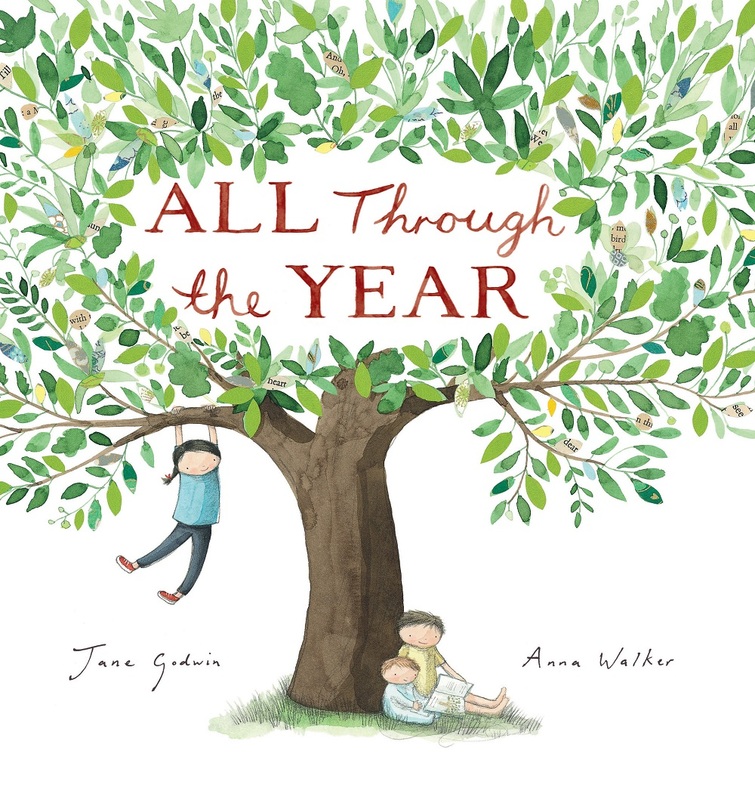 We list five resources for primary and five for secondary, including one video resource, and we also pick five of our favourite poetry books for extra reading. 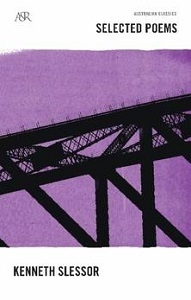 To get to the resource, just click on the book cover! No Aussie poetry list is complete without the iconic Banjo Paterson. 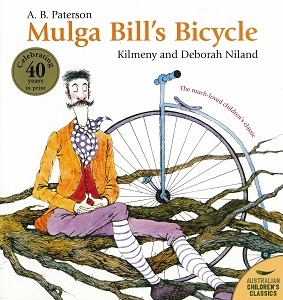 His poem ‘Mulga Bill’s Bicycle’ was turned into a picture book so children can enjoy the illustrations as well as the words. 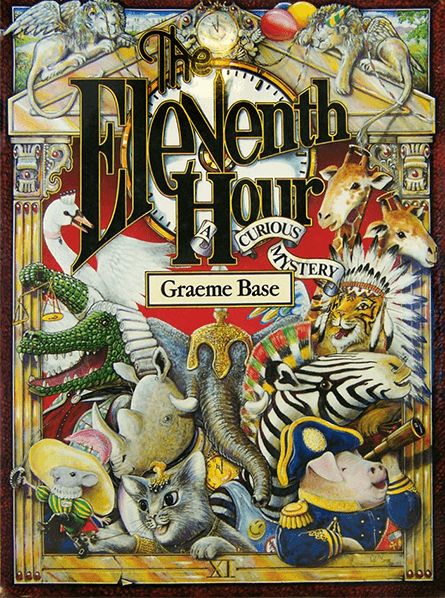 Another international favourite is The Eleventh Hour by Graeme Base, a visual feast with a clever mystery in poetic form. The rhyming and alliteration of the poem matches the complexity of the illustrations and can be used for any primary year level. 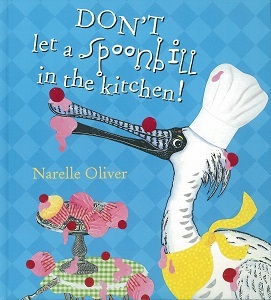 Also on this list is: Don’t Let a Spoonbill in the Kitchen! 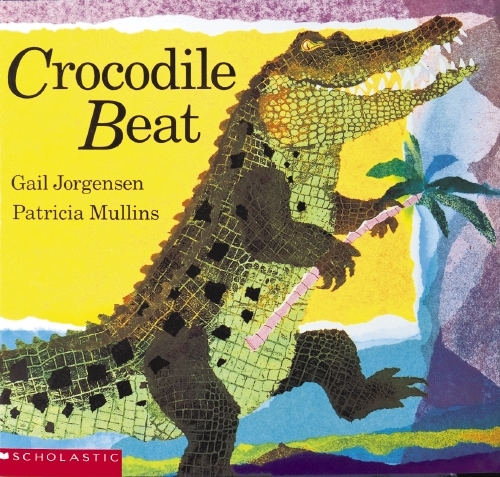 by Narelle Oliver, All Through the Year by Jane Godwin and the classic Crocodile Beat by Gail Jorgensen. 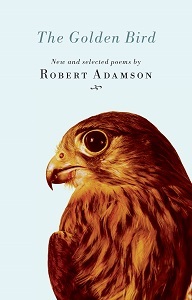 This list features one of our video resources on The Golden Bird: watch the mesmerising Robert Adamson discuss his life, his work and love for the Hawkesbury River. Verse novels are an easy way to teach reluctant readers to appreciate poetry. 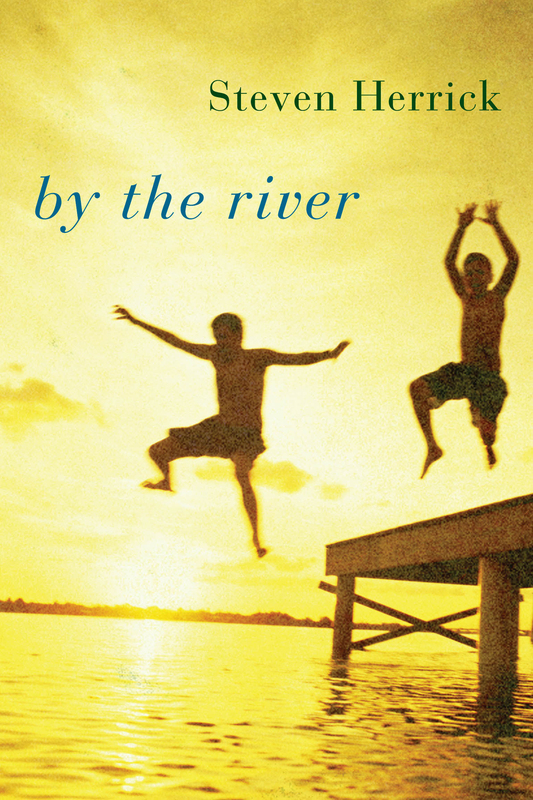 Steven Herrick‘s YA verse novel By the River is simple yet poignant, and relatable to teenagers. 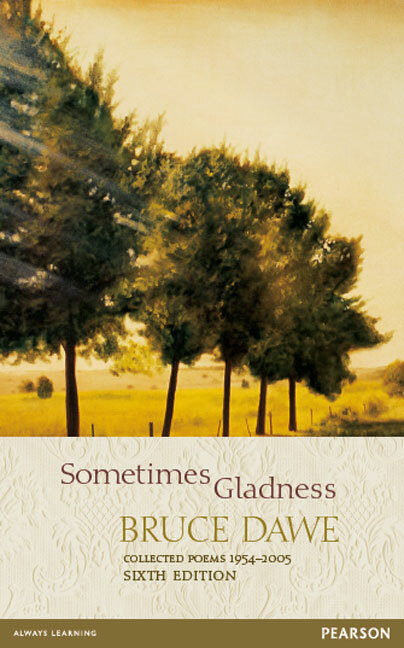 We couldn’t forget about these poetry greats: Collected Poems by Judith Wright, Sometimes Gladness by Bruce Dawe, and Selected Poems by Kenneth Slessor. Need related texts to recommend to students, or just looking for your next favourite book? Go ahead and sample a couple of these popular reads! 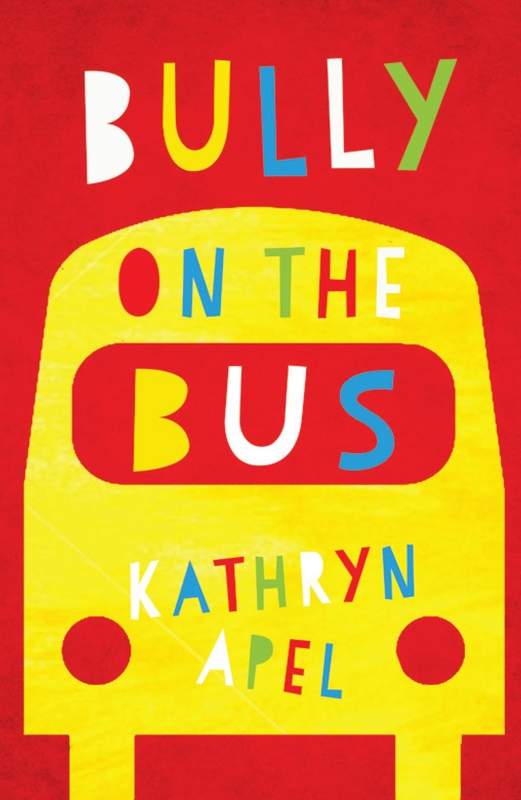 Primary teachers, a wonderful verse novel for students experiencing bullying is Bully on the Bus by Kathryn Apel. 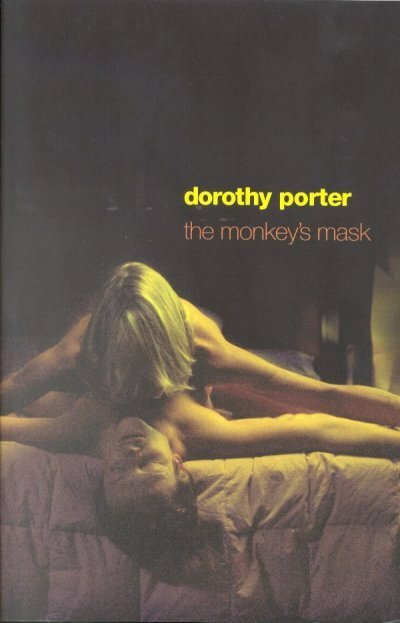 For the adults, Dorothy Porter’s The Monkey’s Mask is a crime thriller verse novel where poetry blends with profanity to create brilliance. 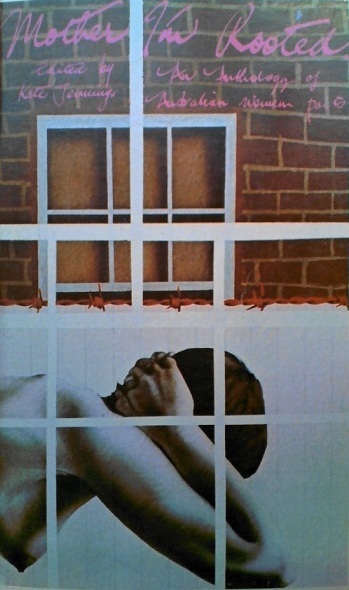 Another stand out is Mother I’m Rooted, a feminist anthology published in 1975. 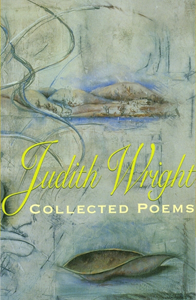 You’d be hard-pressed to find a collection of poetry that so completely represents the diverse spectrum of being a woman. 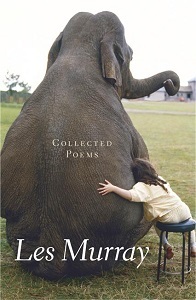 Les Murray’s Collected Poems and Gig Ryan’s New and Selected Poems are two wonderful collections by important Australian poets.